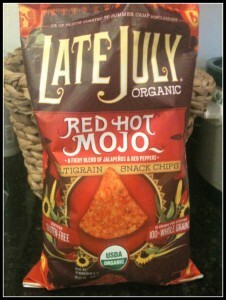 I’m not sure if I am happy I discovered these chips or not, I am hooked! 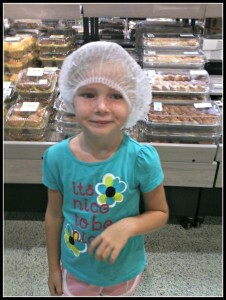 We spent all day down south on a field trip. We visited a loggerhead turtle rescue center (see all of the baby turtles! 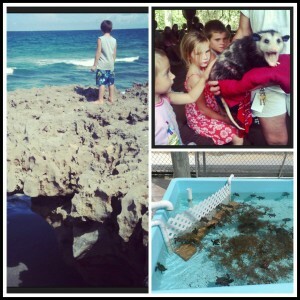 ), a wildlife center (the opossum was yawning not hissing! ), and blowing rocks beach. 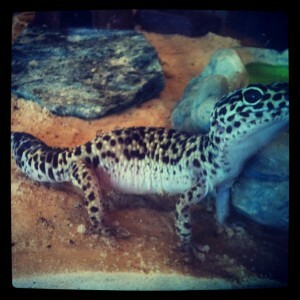 It was an awesome day! 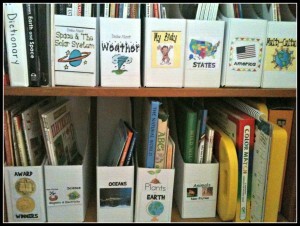 I organized our books so that the kids could find a topic that they want to read about more easily…. 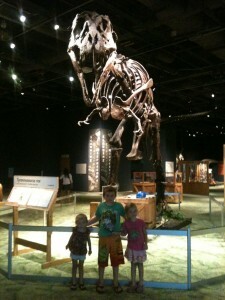 Field trip to the science center…. 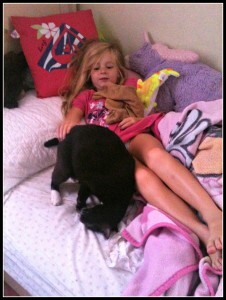 This girl loves her cat…. 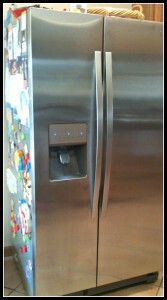 I don’t love that our fridge broke and we had to get a new one…. 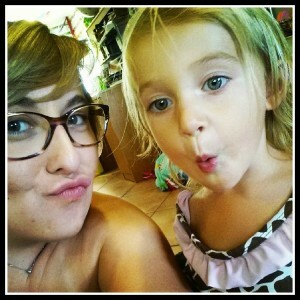 Big sis teaching little sis to make a duck face…. 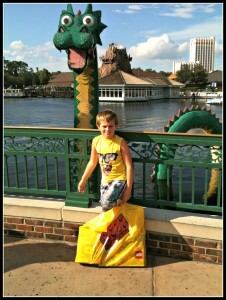 We spent the day at Downtown Disney. 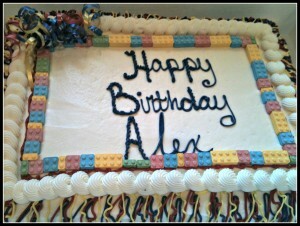 Alex spent his birthday money at the Lego store of course…. 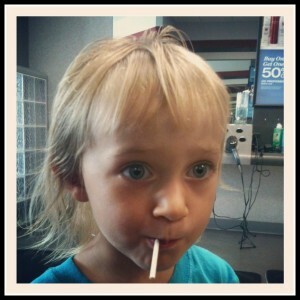 Audrey’s first official haircut. Her brother cut some off with his Lego fan and she cut a chunk off herself. 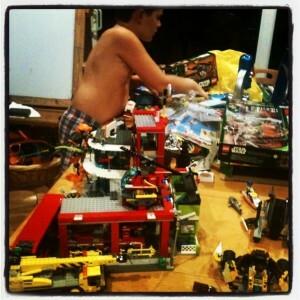 Still building all of his new Lego’s…. Oh, man. I am jealous of your book organizing. 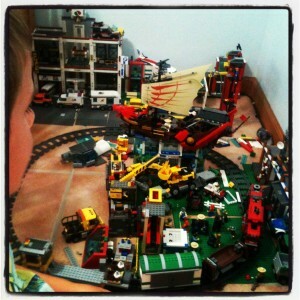 I rearranged the kids’ the other day, but didn’t have the patience to get in that much detail. Mamatography Week 5: The Week That Ended With a BOOM!